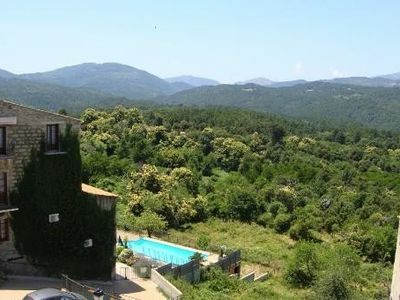 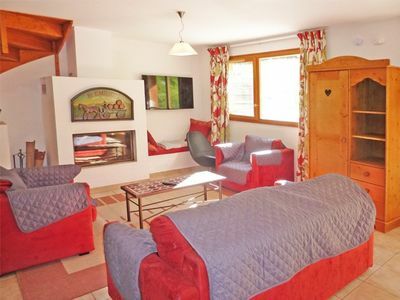 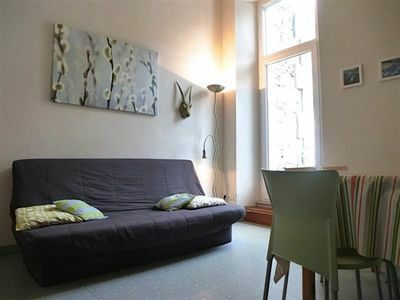 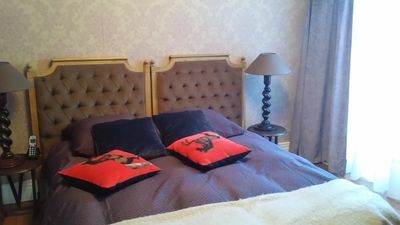 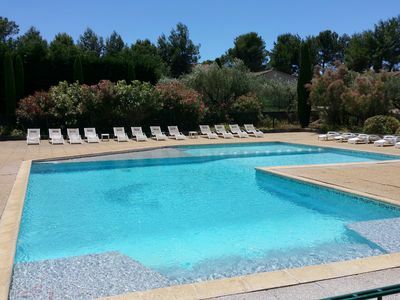 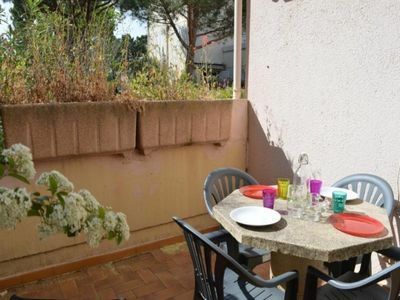 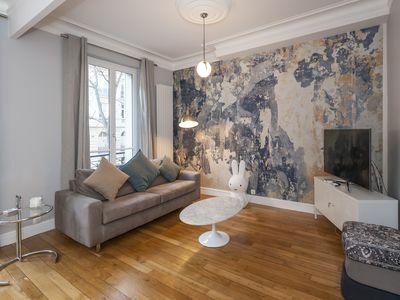 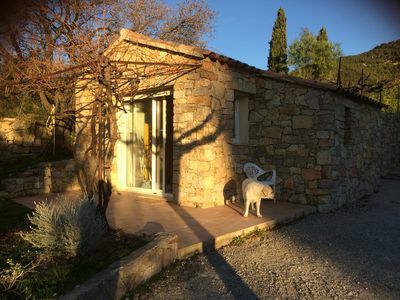 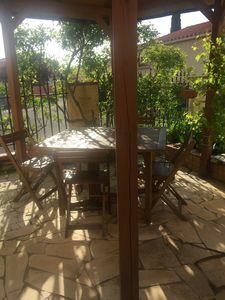 at the foot of sandstone Annot by greenery, this apartment will seduce you with its brightness, its size, its calm, its exterieurAnnot is a French commune in the Alpes-de-Haute-Provence in Provence-Alpes -Côte Riviera. 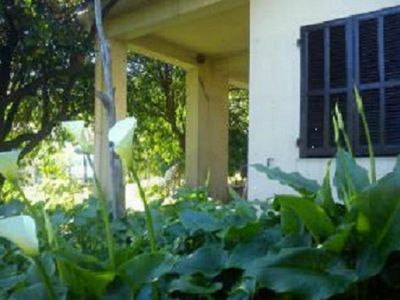 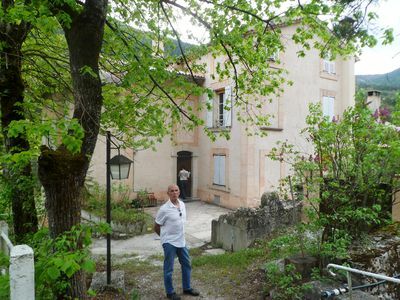 Annot has been awarded the "village and town character." 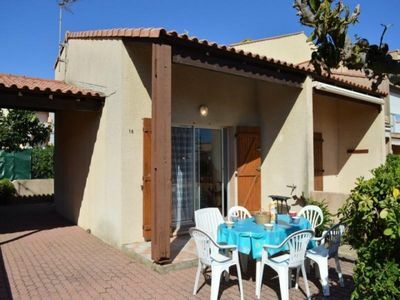 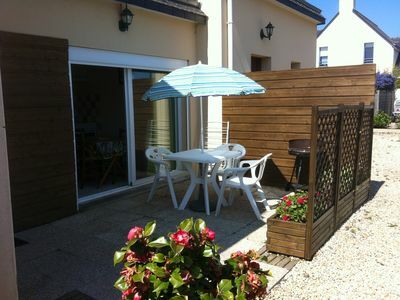 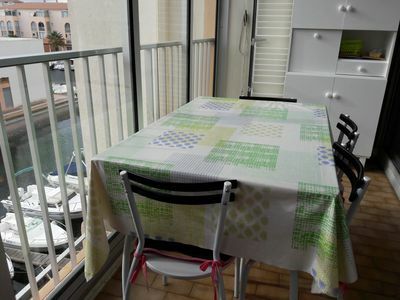 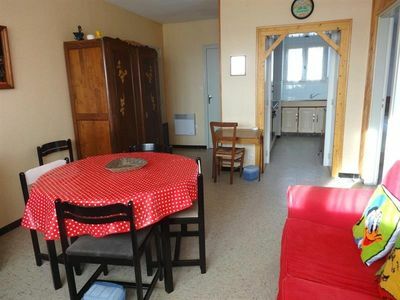 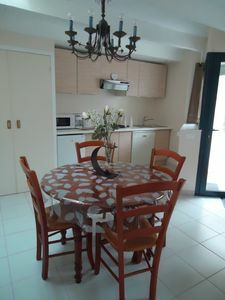 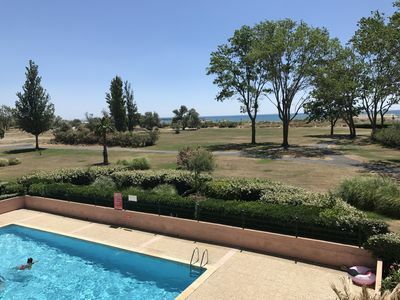 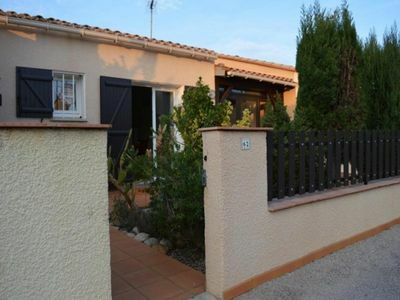 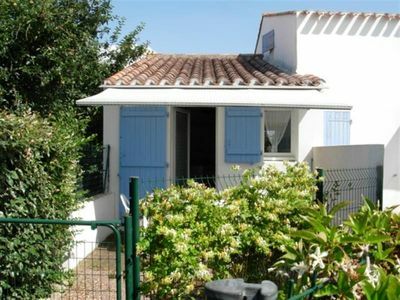 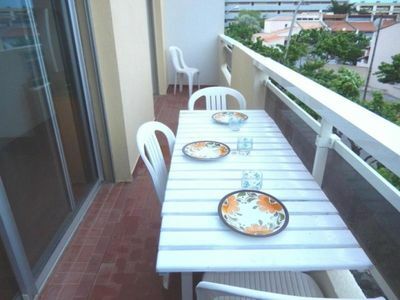 CLOSE TO SHOPS AND NEAR THE BEACH!